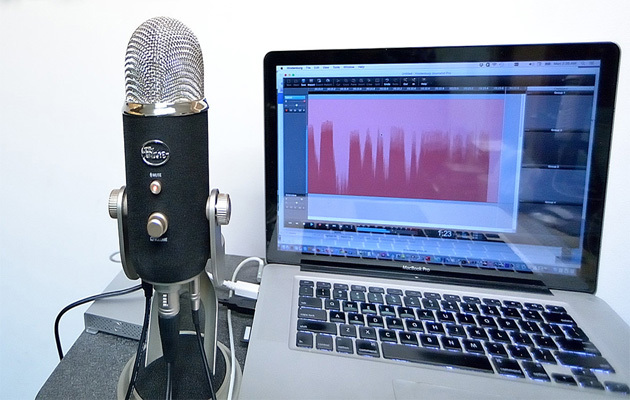 Starting your own podcast is easier than it seems at first. The hardest part is producing and committing to it. There are many categories or niches of podcasts, such as talk radio, business, government and politics, or technology. For the purposes of this blog, we’ll focus on producing an audio mixtape or radio show style of podcast. 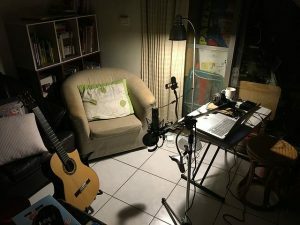 In order to start your own podcast you need both the inspiration and technology. It’s up to you to pick a genre of music. Once you have a handle on your theme, you should acquire the necessary audio recording equipment. • Computer – A laptop of desktop computer is necessary to record the program, post it online and then promote it. Theoretically you could do it on a tablet or smartphone with the right apps, but it may not have the required processing power to render large files. • Editing software – Audio production software allows you to drop and drag sound waveforms into the place where they sound best, and then apply neat effects. Audacity can be downloaded for free. Pro Tools is the best option for anyone running a Mac, although some people argue it is too powerful to use for radio production. Adobe Audition is a mainstay audio production software compatible with Macs and PCs. • Microphones – You need at least one microphone to record the DJ talking during mic breaks, as well as the intros and outros. If your program features guest interviews then you need two microphones. Otherwise you would have to pass it back in forth and there would be an unpleasant rustling noise. It has to be a high quality microphone that captures crisp, clear, professional quality audio, or you will sound like you’re talking over an intercom. • Audio interface – This piece of hardware acts as an interface between computers and recording equipment, in order to convert analog signals to digital. 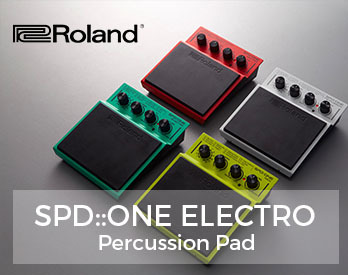 This increases the number of inputs and outputs, and greatly enhances the quality of the recording. • DJ set up – Technically you can mix music directly into audio editing software, and pre-engineer a radio show that way. However this is frowned upon by DJ’s because it’s considered a form of cheating. You should have everything needed to play a proper set, including a mixer, two turntables and headphones. Live programs get the most street cred, but many radio DJ’s pre-record mic breaks, or go back and fix mistakes. • Pop filters – When humans talk they expel a large amount of breath, and sometimes this creates an undesirable feedback on the microphone. Nobody wants to hear you breathing, or clearing your throat through an amplifier. A pop filter shields the microphone from fast moving air and saliva while someone is talking into it. There are ways to do-it-yourself if you don’t want to buy a manufactured pop filter. The key to producing a show is consistency. If you post your podcast erratically, or once and then never again, listeners will get restless. There are hundreds of thousands of podcasts to choose from so don’t give them a reason to forget about yours and move on to another one. Ideally you have a recording studio in which to work. This is the best way to avoid weird echoes and environmental noise pollution. Of course if you are on a budget you can build a homemade vocal booth in which to record audio. After the mix is ready and the vocals are recorded comes post-production with audio editing software. 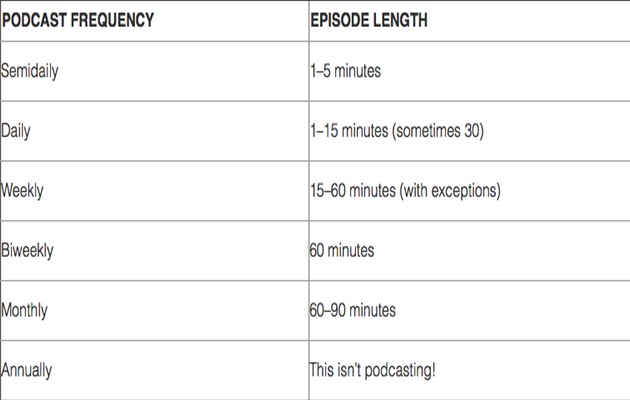 The development of post-production can be agonizingly slow and it takes hours just to perfect a 30-minute podcast. Many people prefer to send their raw files to a contractor or web service that will do it for them. For example at Podcast Motor they specialize in editing podcasts for self funded businesses. Others really enjoy the process of post-production and prefer to do it themselves. As you export and render the audio file remember to add the metadata correctly or it will not be accepted by podcast directories. Be sure to save it as an MP3 file. (WAV files are too bulky, so most hosting service recommend MP3s.) This is the point where you will include your artwork, so make sure to have some that goes along with your podcast well and portrays your message/brand. Once you have the final version of your mix you can upload it to the internet for others to enjoy. First you need a podcast hosting service. These useful organizations help you set up an RSS feed, integrate with podcast directories such as iTunes, give you access to demographic information and the web players can be embedded into a website. Well known podcast hosting services include Amazon S3, Archive.org, Bluberry, Buzzsprout, Libsyn, Mixcloud, Ourmedia.org, PodBean, Podomatic or SoundCloud. Many of these services are free, and have the option to subscribe for greater data capacity. No one will hear your podcast if they don’t know about it, so you need to list it in the major podcast directories. These are iTunes, iHeartRadio and Stitcher. Most people associate podcasting with iTunes, but some smaller directories have a dedicated audience you may be interested in targeting. To get on iTunes you must complete three steps. 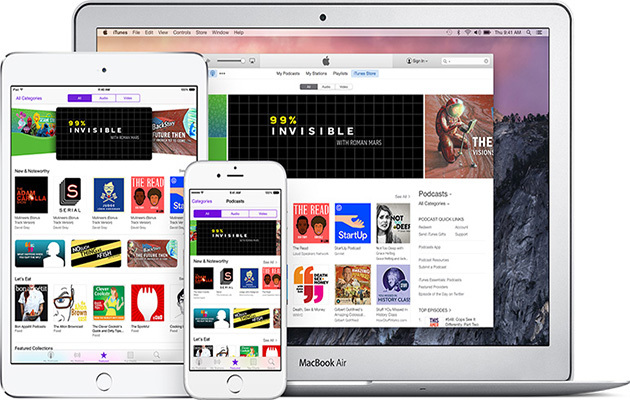 Apple recommends that you test your podcast before submitting it to the iTunes store. You should be able to successfully play and download it. Then validate your RSS feed through Podcast Connect. Submit the mix through iTunes. If everything is on the level your podcast will be approved. 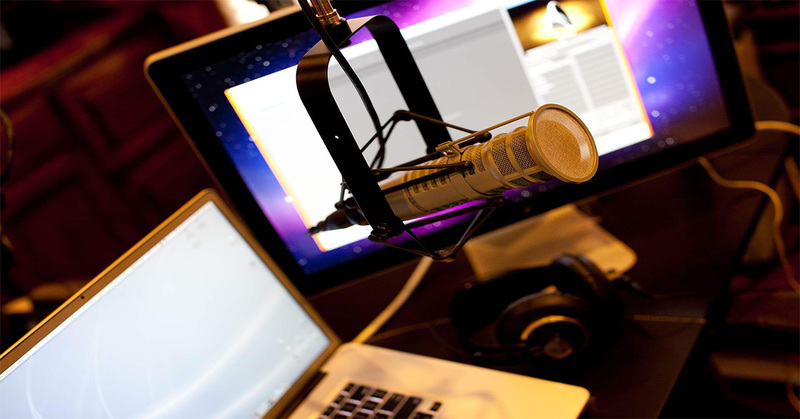 Podcast hosting services give you a way to share your creations through social media. Web players can be embedded into web pages or blog postings. You may want to create an individual website dedicated to the podcast as well. You should ask guests to share the program with their social communities. Make use of the analytical tools to research your audience. What episodes did they respond to best? Then work on creating an even better radio show from there. As the quality increases, so too will the number of plays and listeners. 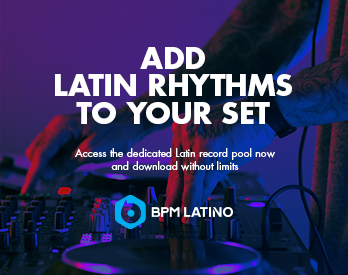 Download the hottest new music to play on your podcast from BPM Supreme. 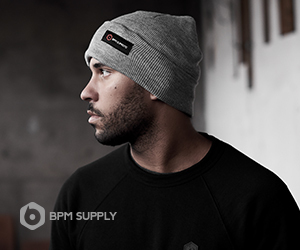 Learn more about what makes BPMSupreme.com the number one website for DJs!